Who this course would suit? This course has been designed for those who are already practising as therapists in the industry, to give them a deeper tool set. We do also have a number of other students join us who just wish to enhance their knowledge or help their horses. The aim of the certificate is to provide therapists (or those who just want to enhance their own knowledge), with the newest technique of the trade, not taught anywhere else in Australia. Jessica brings new skills to this course that she learnt from US therapists to provide a new way of treating soft tissue and joint issues. The program contains a large amount of theory and self guided study, with practical experience. It is possible to do an online only version of the course but it won’t result in a certificate. 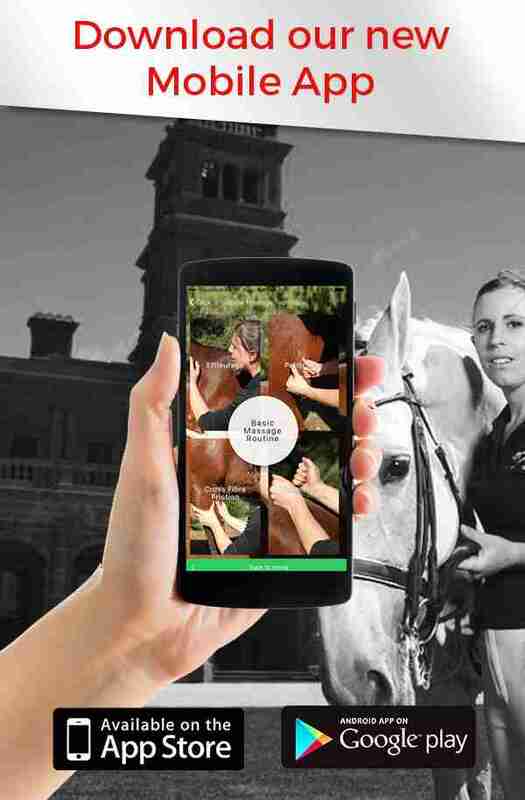 Our commitment is to developing practitioners with high quality skills in the field of equine sports therapy, and developing therapists that not only have good technique and feel, but also a wealth of knowledge . Students must already be studying or qualified in a form of equine bodywork, or complete an introductory online bridging course. This course offers combined delivery self guided online education as well as a practical intensive.